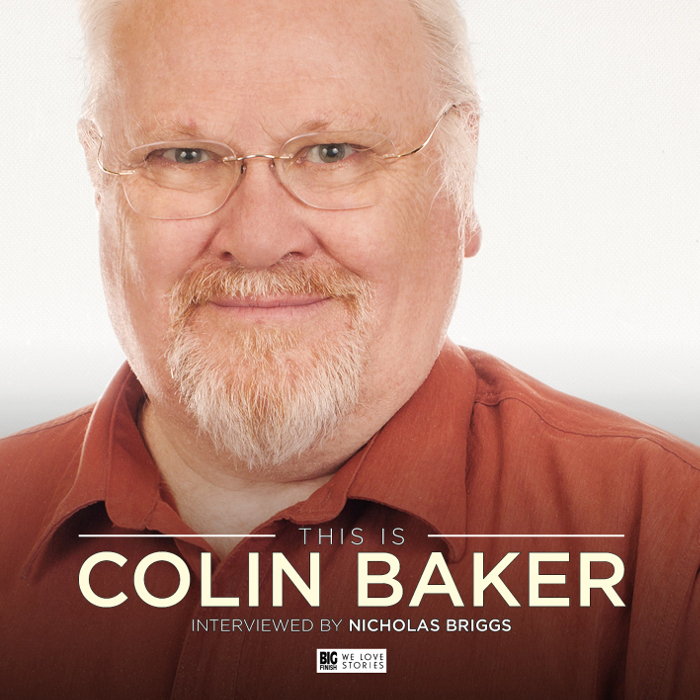 Starting off life with a literal bang, the ever loquacious Colin Baker tells of his upbringing in the midst of the London Blitz with an unsentimental mother and distant, authoritative father. Despite a kind headmaster supporting his desire to tread the floorboards, his father’s insistence that he become a solicitor (and refusal to pay for his entree into university) sidelines him into a career as a Manchester barrister (duties: watch and draft a manuscript on the events of this week’s Coronation Street for the firm owner’s perusal). Leaving the world of law behind for that of thespianism, Colin takes up his former sideline and hobby as a full time profession, first engaging for a term at drama school (albeit a few years older than the general student body). Everything from the aforementioned Brothers to his rather unforgettable cameos as Bayban the Butcher on Blakes 7 and Maxil during Peter Davison’s run as Who are covered in short order, before digging in to his sadly interrupted (and unduly “controversial”) run as the teleseries Sixth Doctor. 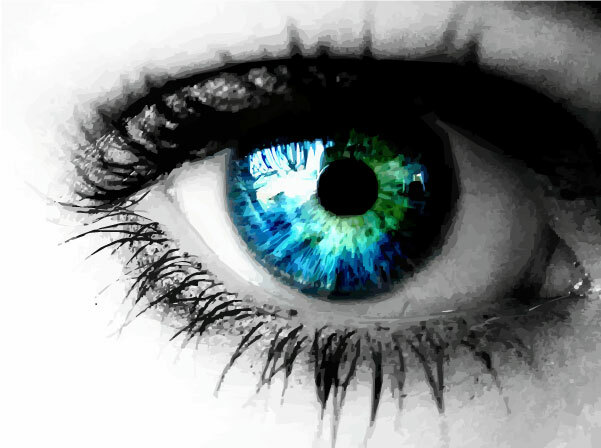 “I have to acknowledge that part of my personality is to kick against the big boys. So if I sense an organization that is getting away with something, I will fight it. Whereas others would say, you can’t fight city hall, well, I do. I always have…I just won’t give way. Baker stands forth as good natured, decidedly good humored and egalitarian to the point of being somewhat of a social crusader, at least in persona and intent, which only makes him more loveable than this longstanding fan (well, at least since our discovery of the Big Finish audios a good decade back!) already knew him to be (and which was confirmed in person when we met last year). And honestly, with the world as screwed up as it is today, and a fair proportion of the population tacitly if not explicitly in support of selfishness, Social Darwinism and (let’s be frank) evil? We need more like him. There’s a bit of disjointedness to the timeline per se in favor of tangenital asides and the relation of amusing anecdotes (as all good storytellers are wont to do), but even moreso than the Tom Baker interview a few months back, this is a warm and intimate conversation with a true raconteur, filled with resigned bemusement and a number of silly asides.